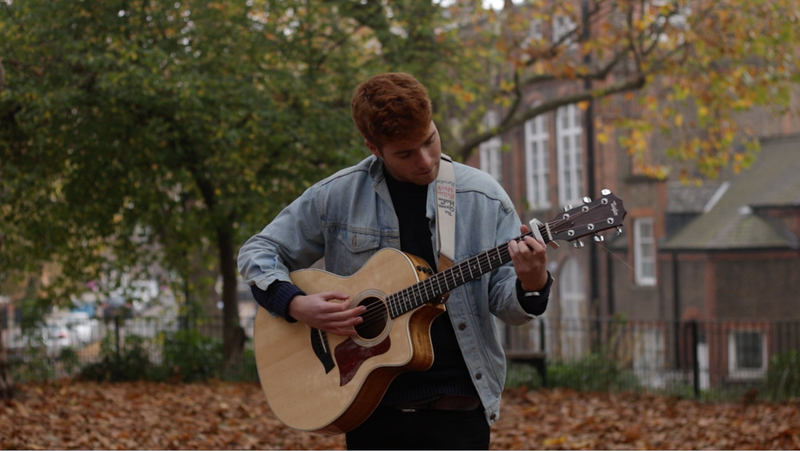 Here's a brand new Aspire to Inspire video with the very talented Harry Strange. Calvary is one of my favorite video's I've recorded so far for the magazine and I couldn't be happier with how it looks, it's a very nice track one I've been wanting to share for a while! !